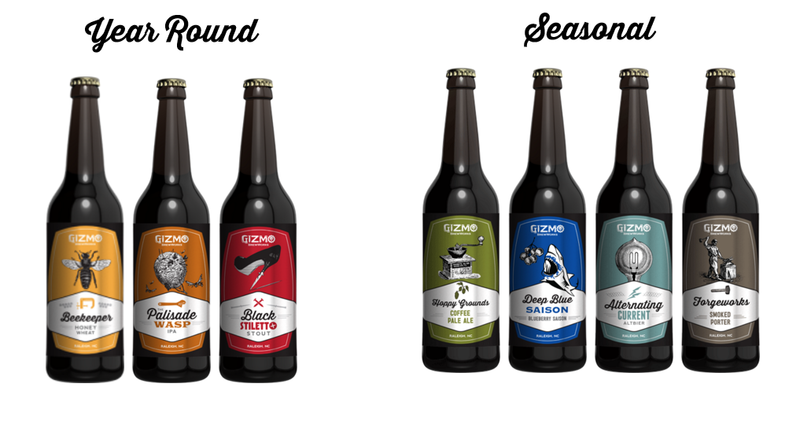 “Forged from the ashes of a fallen brewery brother, Gizmo Brew Works launched into the public sphere in April of 2013. Gizmo represents the thinkers, tinkerers, and inventors who make up RTP and the Umstead Industrial Park which we call home. 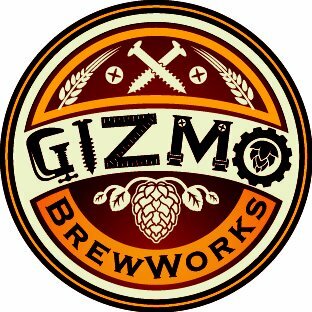 At its inception, Gizmo Brew Works inherited a 2 barrel brewhouse, making it one of the smallest production breweries in North Carolina. Strong and feisty for its size, Gizmo surged forth into the competitive beer market. As Gizmo’s reputation grows, so does its size. New infrastructure boosted its growth with larger tanks and a new 7 bbl brewhouse.